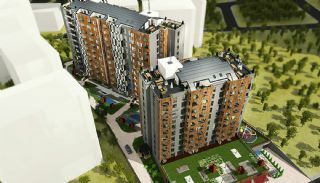 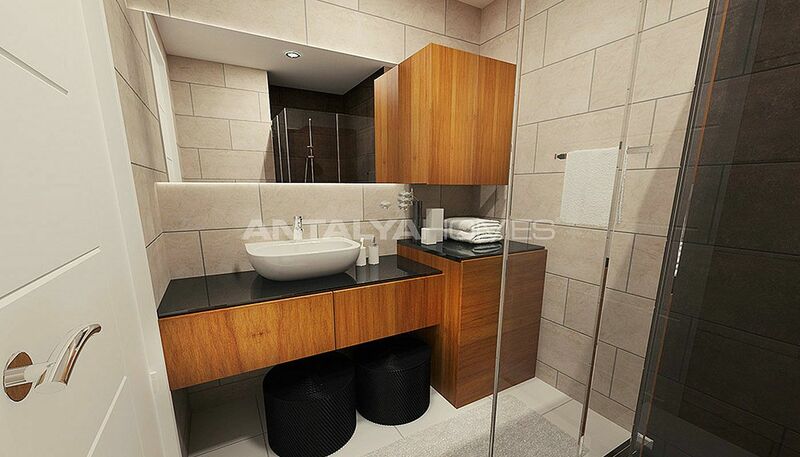 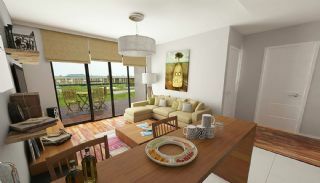 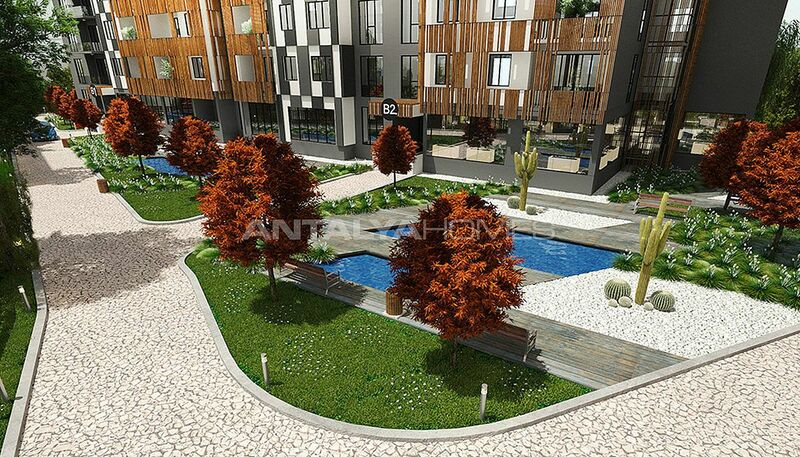 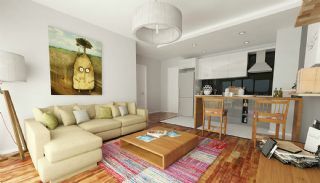 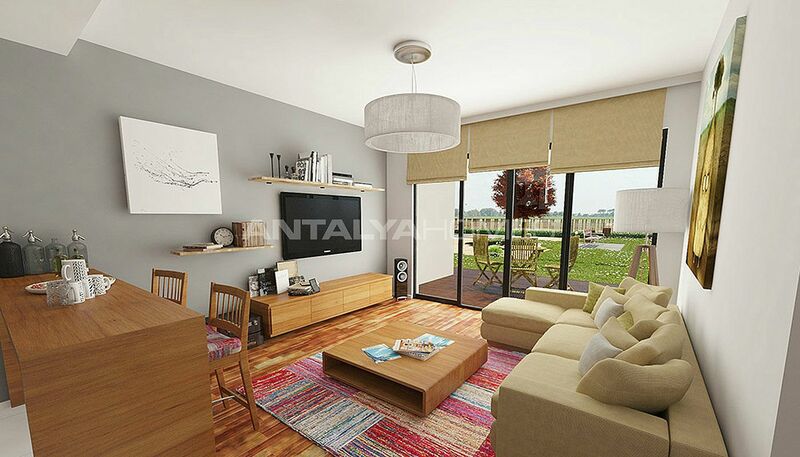 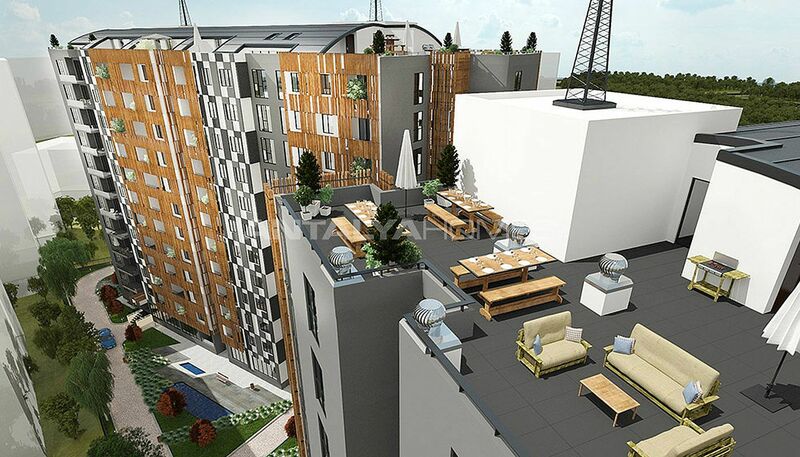 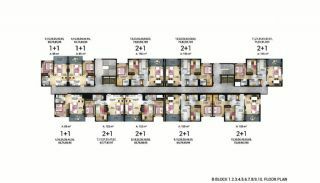 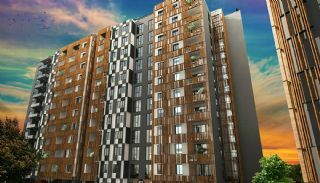 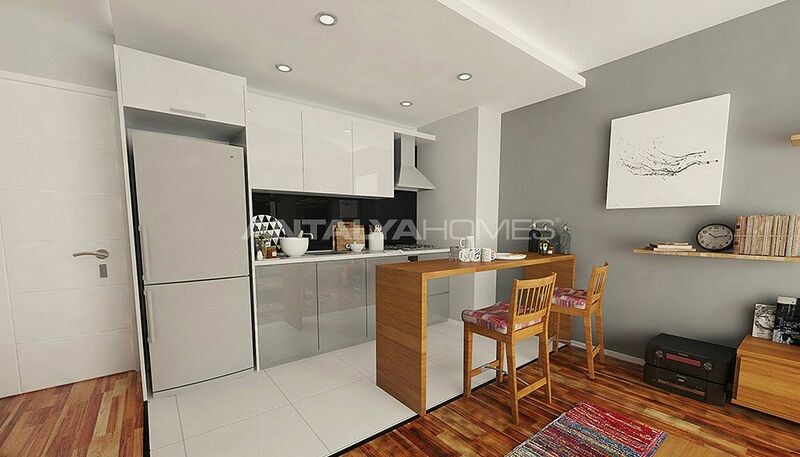 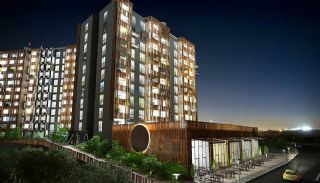 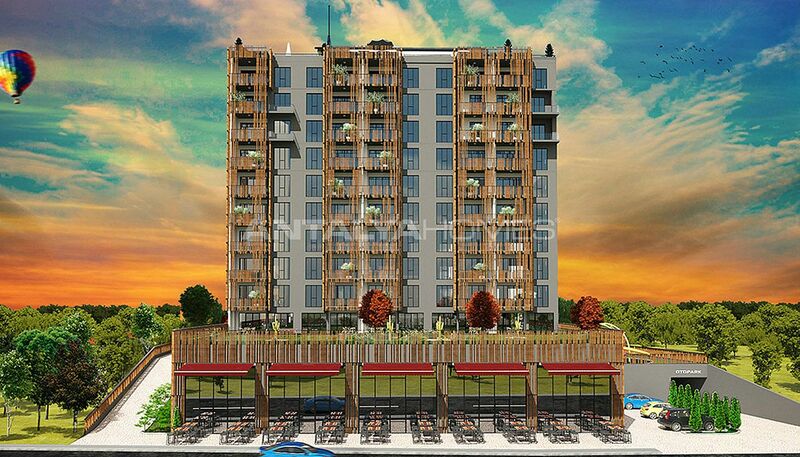 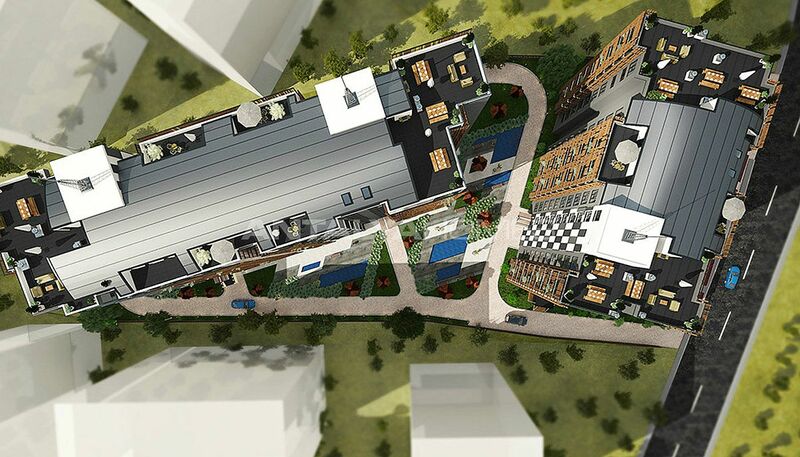 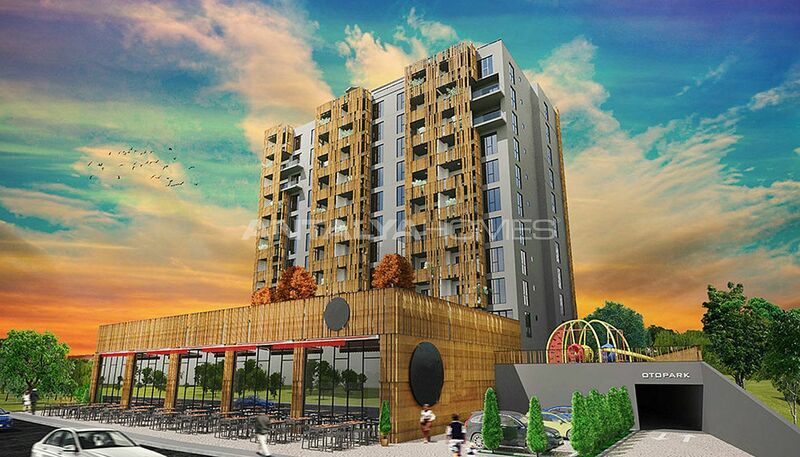 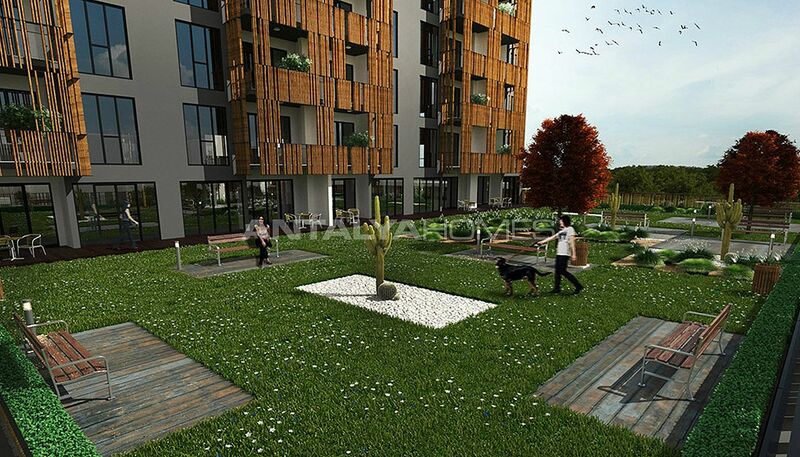 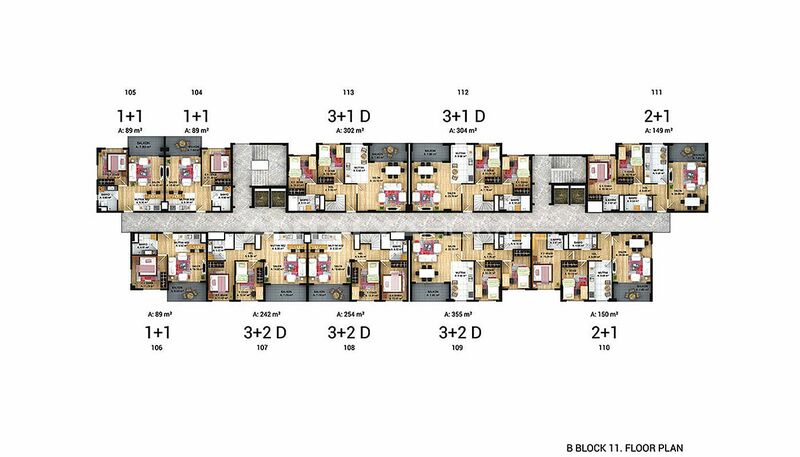 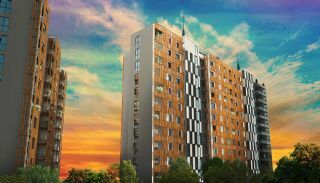 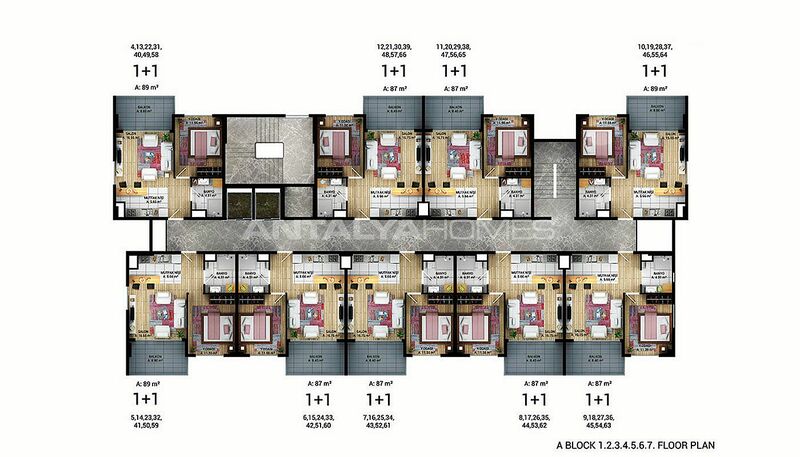 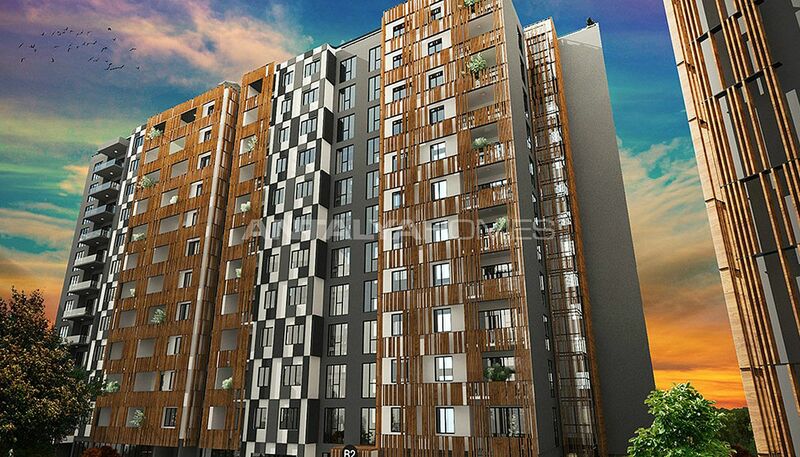 Luxury apartments are situated in Istanbul, Esenyurt region. 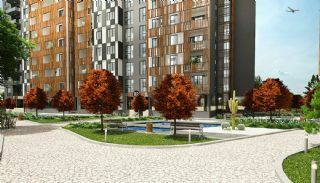 Esenyurt is providing easy access to all social and local facilities like the 3rd airport, university and shopping mall. This region is the most preferred for investment with urban infrastructure facilities. 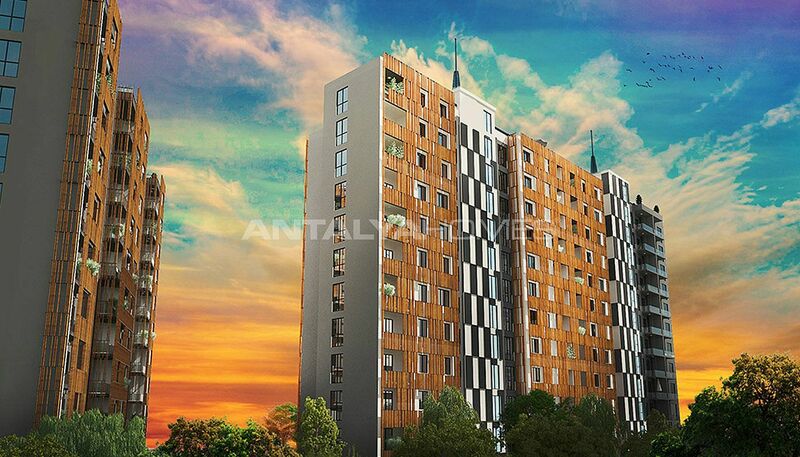 Esenyurt is offering a highly profitable investment opportunity. 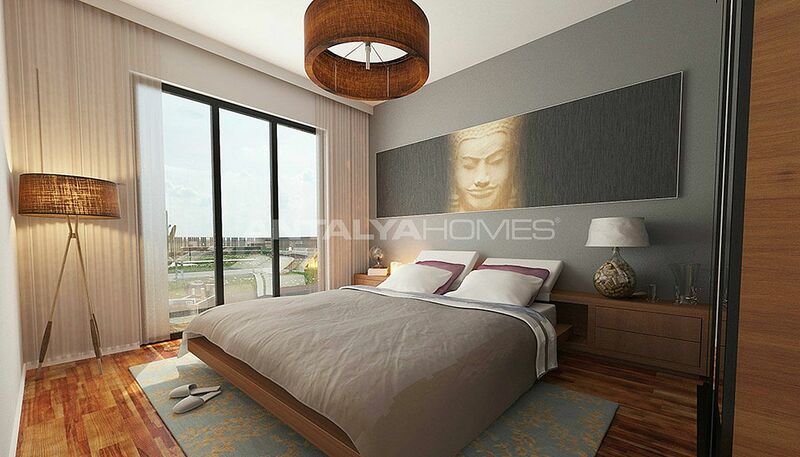 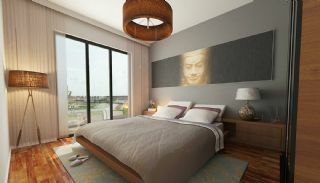 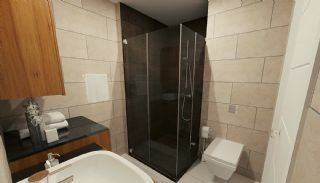 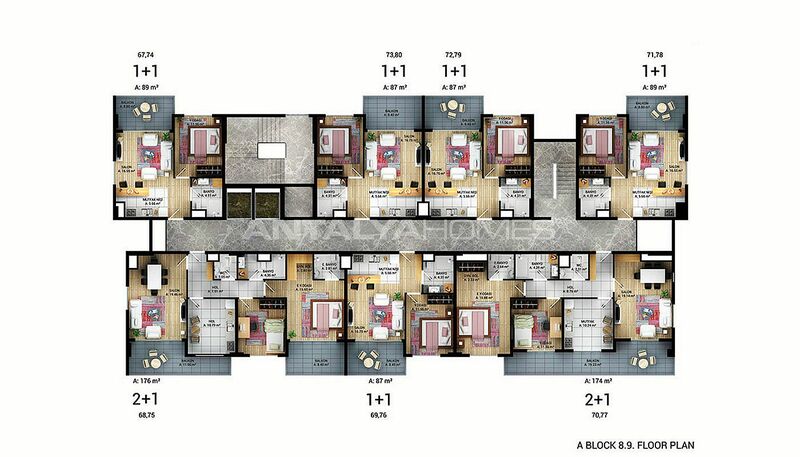 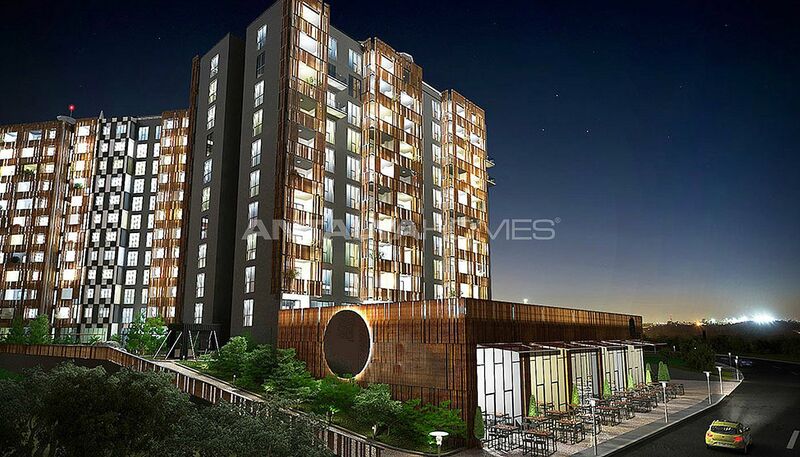 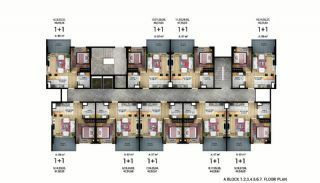 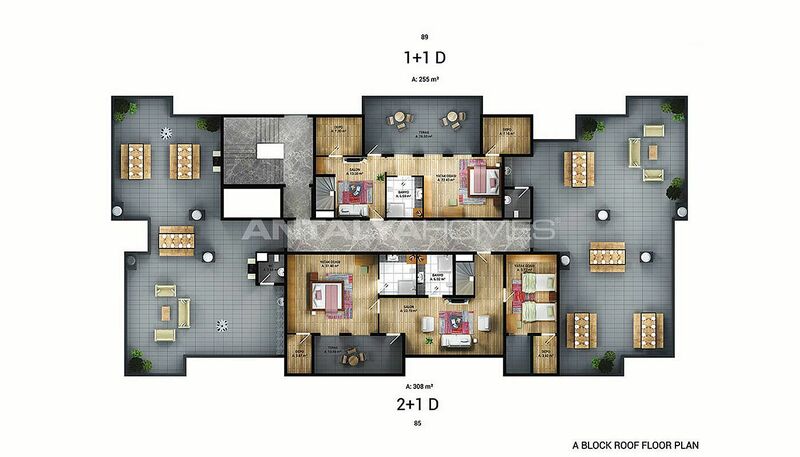 Specially designed apartments are close to many shopping malls, parks, university and hospitals. 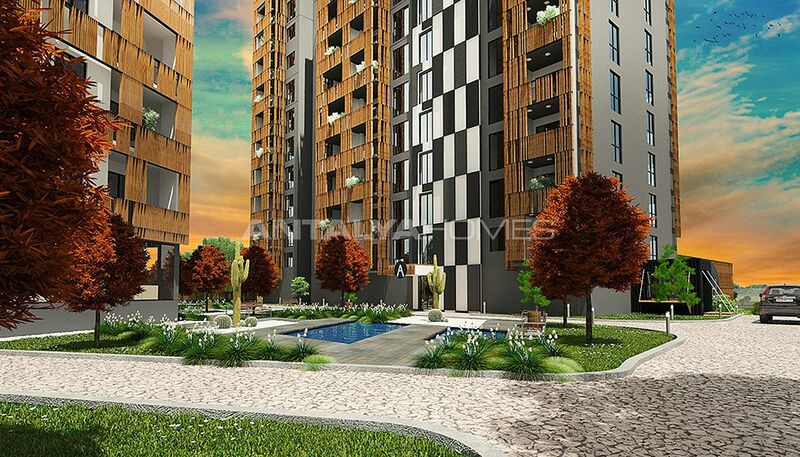 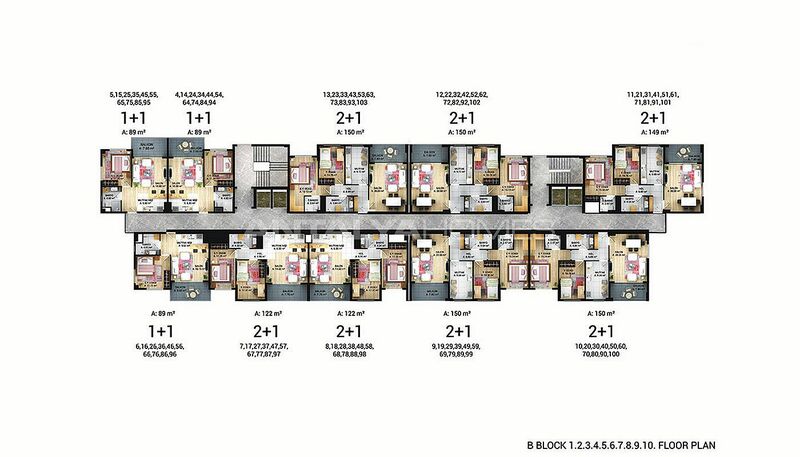 Luxury apartments for sale in Istanbul are walking distance to TUYAP Exhibition and Fair Center, Beykent Univesity, 5 minutes to the Büyükçekmece Coastline, 20 minutes to Atatürk Airport. 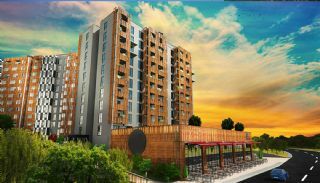 Apartments are 3 km to TUYAP Exhibition and Congress Center, 22 km to the International Atatürk Airport and 5 km to the Büyükçekmece Lake. 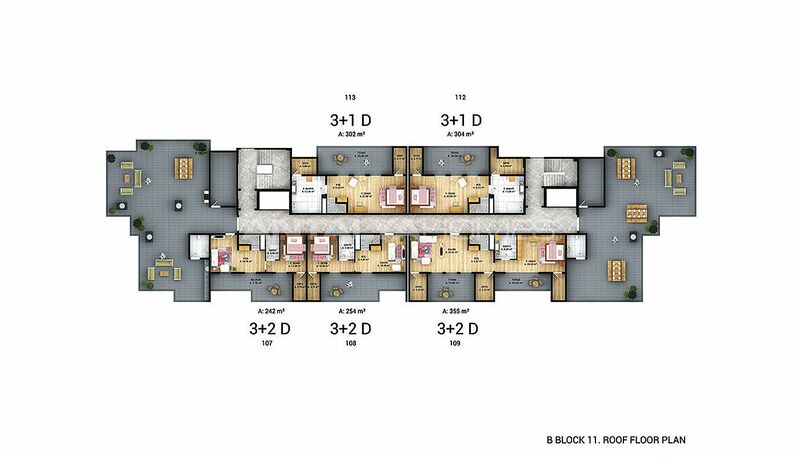 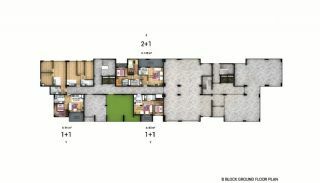 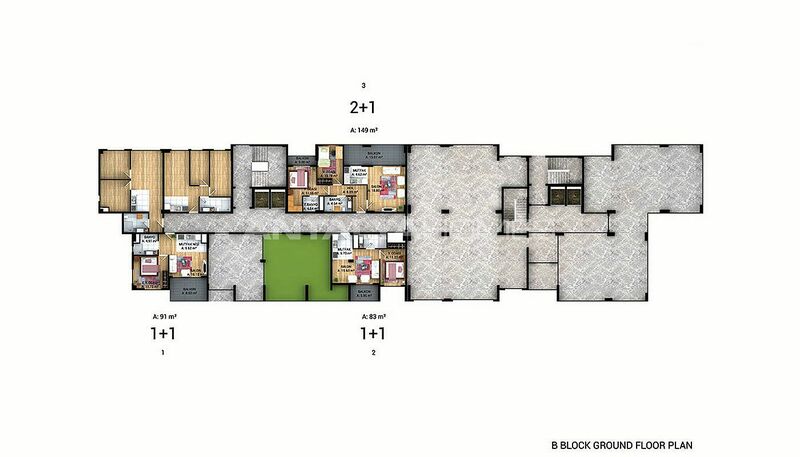 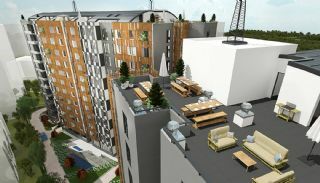 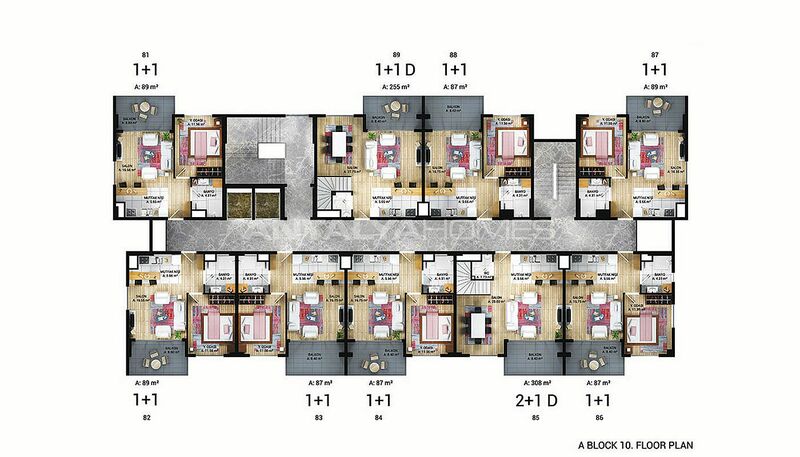 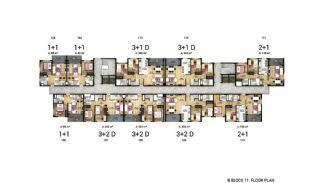 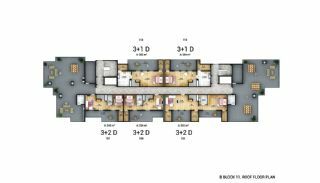 The residential complex has 27.000 m² project area and 6.000 m² land area. 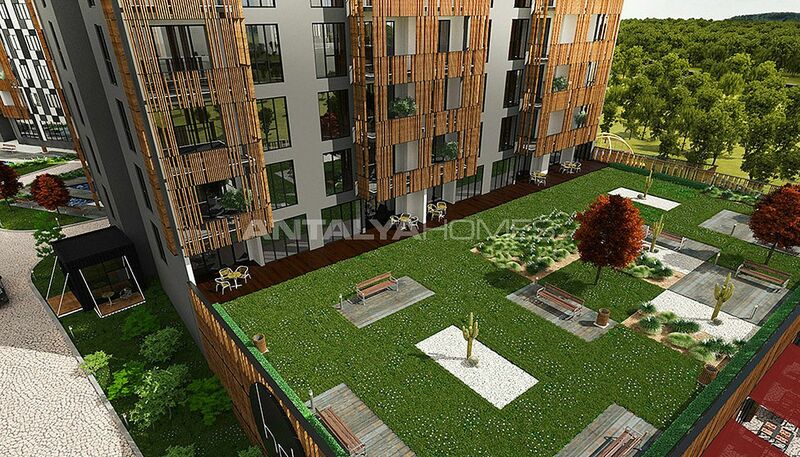 The complex consists of 2 blocks and a total of 199 apartments and commercial units. 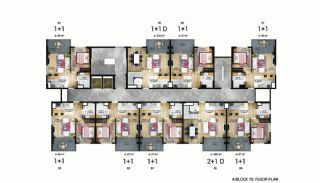 It has many rich facilities like the indoor and outdoor car parking area, swimming pool, Turkish bath, steam room, sauna, fitness center, library, masjid, cinema room, game room, meeting room, 24/7 security camera system and security, barbeque terrace, children’s playground, cafe, restaurants, video intercom, walking paths, elevators and well-designed garden. 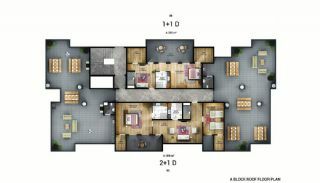 Hospital in the region: Private Esenşehir Medical Center, Eslife Hospital, Medicana International Istanbul, Kolan Medical Center Esenyurt, Private VM Medical Park Hospital, Private Doğa Hospital, Private European Medical Center. 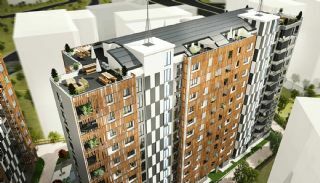 Schools in the region: Beykent University, Fatih University, Istanbul University, TED College, Okyanus College, Private Esenurt Sınav High School, Esenyurt Univesity, Private Esenkent Okyanus Spor High School and Private Uğur Primary School. 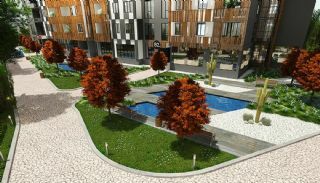 Shopping Mall in the region: MarmaraPark Shopping Mall, Bauhaus Shopping Mall, Autopia Shopping Mall, Perla Vista Shopping Mall, Akbatı Shopping Mall, Eskule Shopping Mall and Torium Shopping Mall. 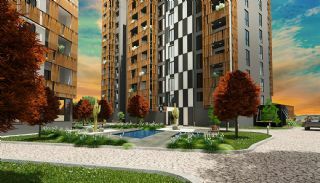 Ready to move apartments have first-class materials such as central hot water, satellite TV system infrastructure, central cable TV system, natural gas, steel door and automatic sprinkler system.